Gary Warren Kipker, 78, of Payne passed away Wednesday, Nov. 28, 2018 at Vancrest of Payne. Gary was born in Toledo on May 17, 1940. He worked at Taylor Made Glass in Payne and enjoyed fishing. He will be sadly missed by his wife, Kristina (Helms) whom he married Oct 9, 1989; children, Christina Kipker, Beverly Endicott, Keith (Angela) Kipker & Sean (Amanda) McConnell; siblings, Pam Brannen, Mary Faryniarz, Thomas Holmes & Kenneth "Kip" Kipker; grandchildren, William, Wesley, Justin, Cassandra, Josh, Stacey, Hayden, Levi,Garrett & Marshall; 7 great grandchildren & dog, Rambo. Gary was preceded in death by his parents, Thomas & Margaret (Durre) Holmes & siblings, Phillip & Elaine Holmes & Karen Kipker. 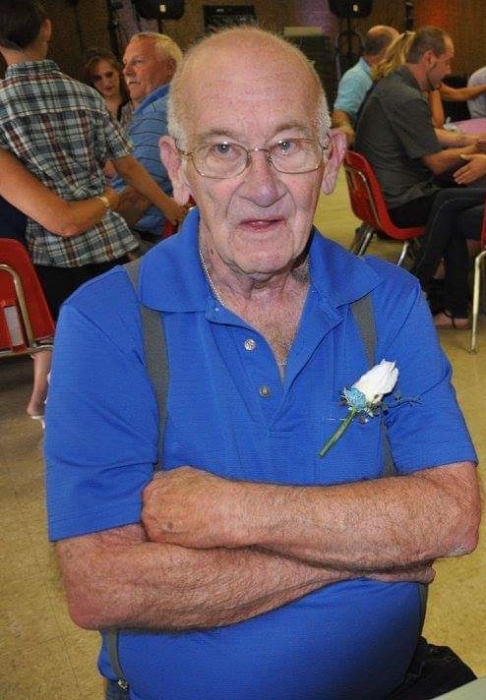 His funeral service is Saturday, 11 am with viewing 9 to 11 am, Dooley Funeral Home, 5761 SR 500, Payne. He will be laid to rest in Lehman Cemetery. Memorials are to Paulding County Treasurer (for Dog Shelter) or St. Jude Children's Hospital.